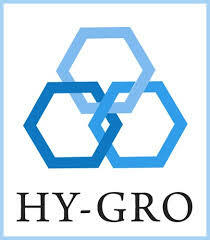 Hy-Gro Chemicals Pharmtek Pvt. Ltd. (Hy-Gro) is a fast growing pharmaceutical company engaged in the manufacture of Active Pharmaceutical Ingredients (APIs), Advanced Intermediates, specialized Fine Chemicals and Finished Dosages. Hy-Gro is led by a team of professional and technically proficient individuals enabling a sustainable growth trajectory for the company. We currently have 3 GMP compliant manufacturing facilities located in India. Critical to our growth strategy is a strong emphasis towards Research and Development, an area in which we have invested heavily over the last few years.